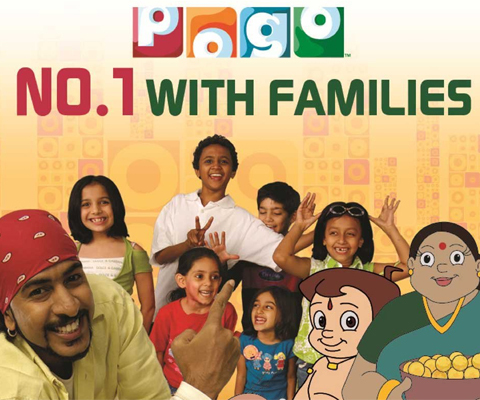 Following a competitive, Hill+Knowlton Strategies has been awarded the public relations business for Pogo, Turner International’s leading children’s channel in India. The appointment will see Hill+Knowlton Strategies roll-out integrated communications solutions for Turner Broadcasting’s kids’ entertainment channel, to drive greater engagement with families and children across India. Hill+Knowlton Strategies India has a strong track record in media and entertainment, working past and present with clients such as Sony Entertainment Television (SET), Sony SAB TV, Sony Pictures Networks (SPN), Turner Broadcasting and Colours from Viacom.